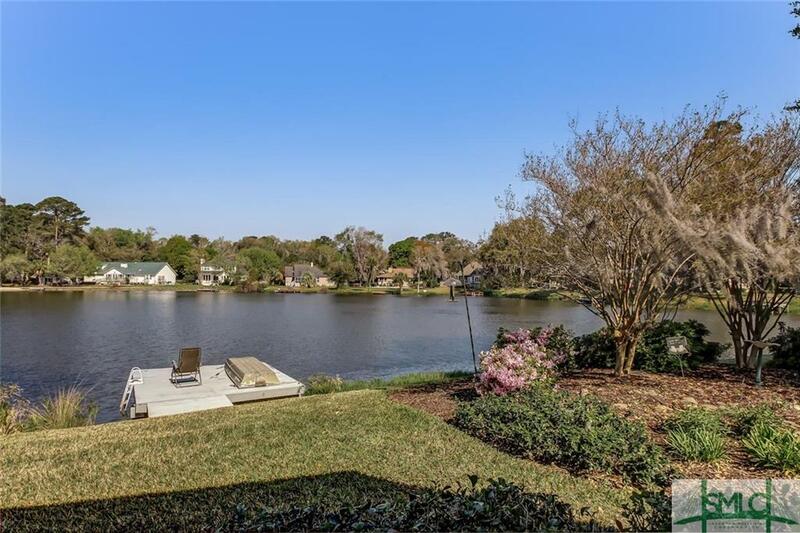 LAKE FRONT HOME WITH PRIVATE DOCK! 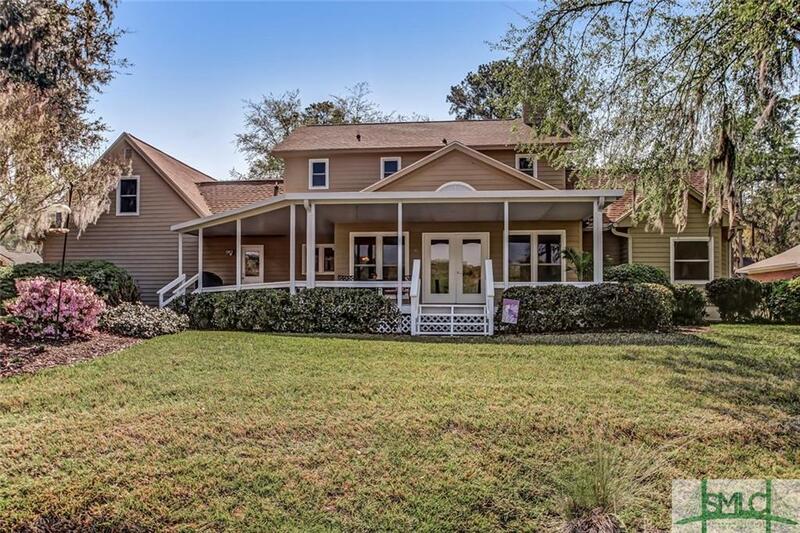 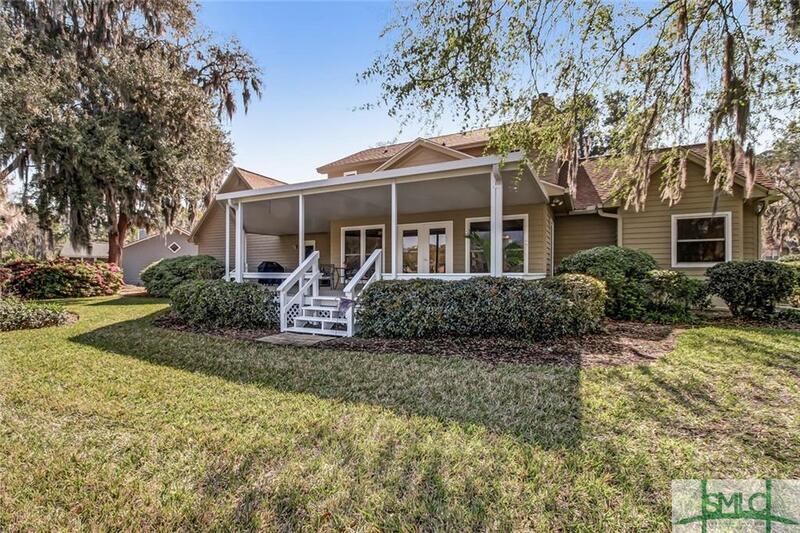 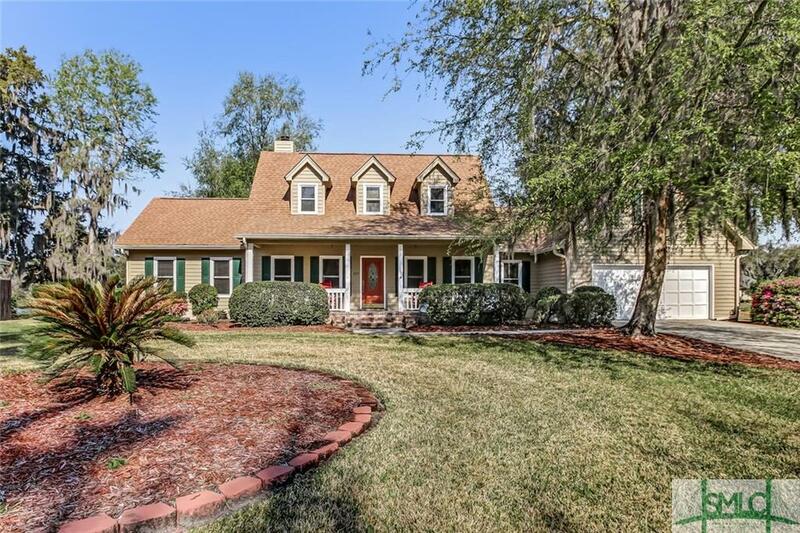 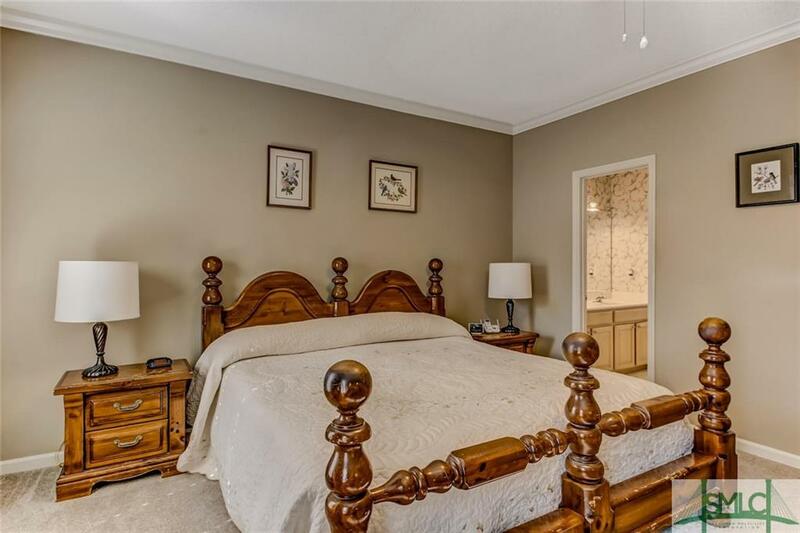 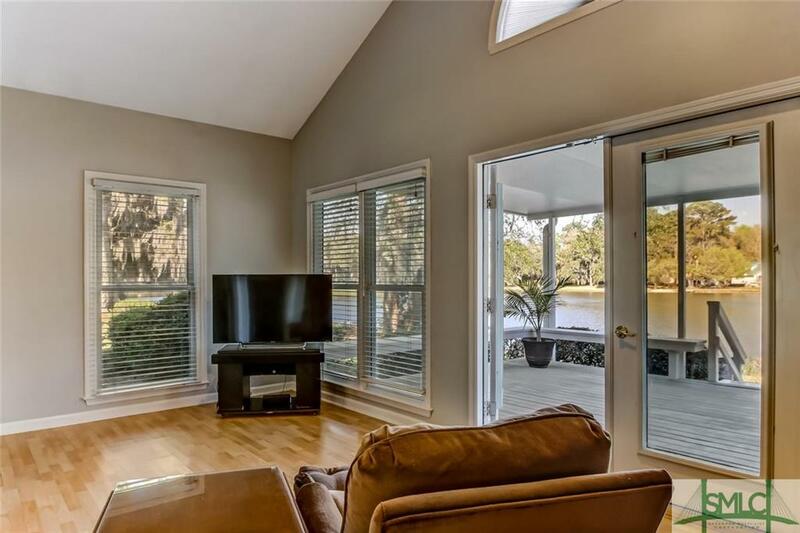 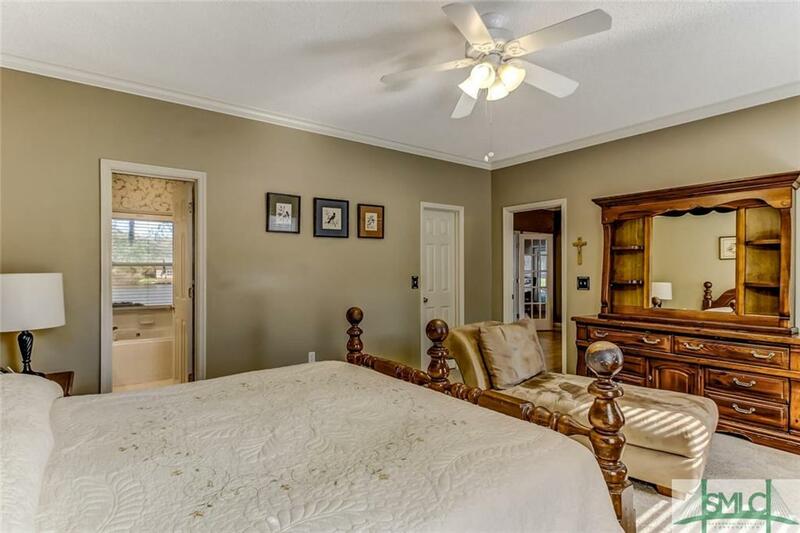 Boasting its very own private backyard oasis, this beautiful 3 bed 2.5 bath (plus bonus) home captures the true essence of life in the low country. 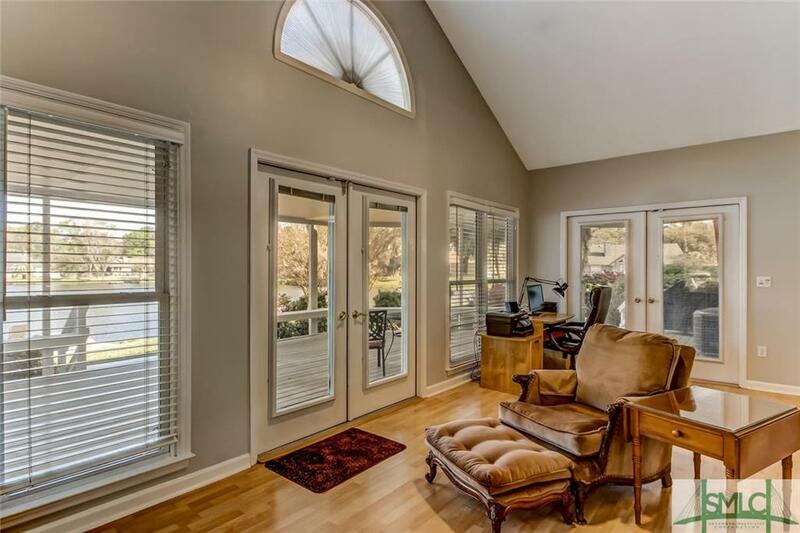 A rocking chair front porch leads into the home’s desirable floor plan including a large formal dining room, living room with wood burning fireplace, and separate family room/sun room overlooking the lake. 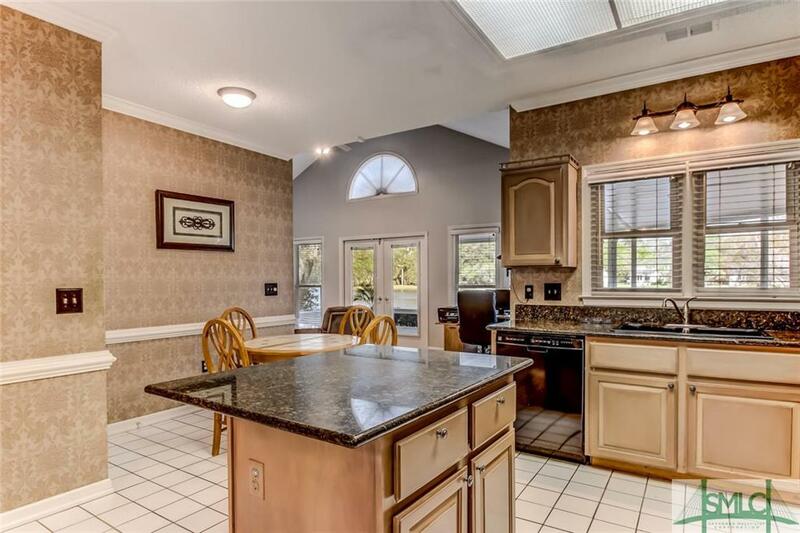 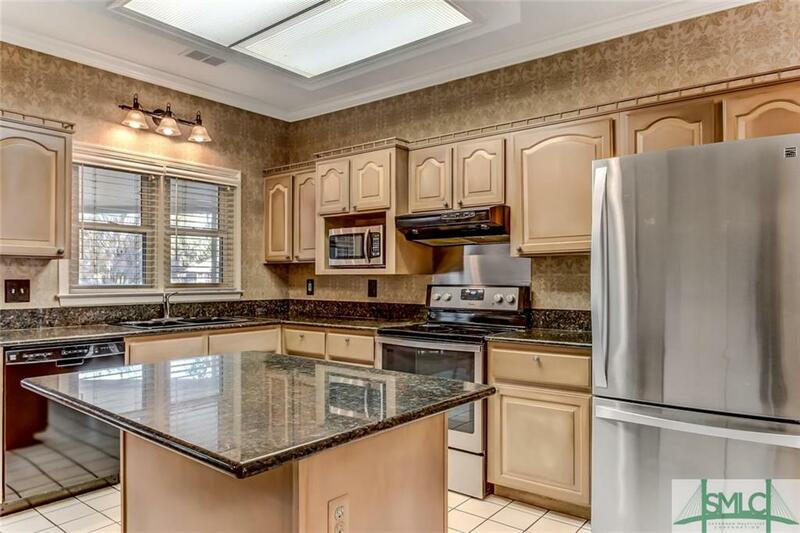 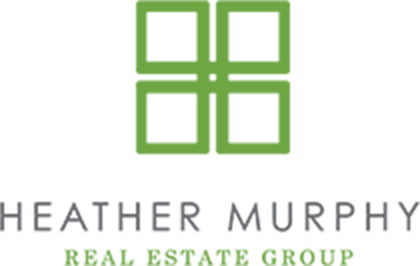 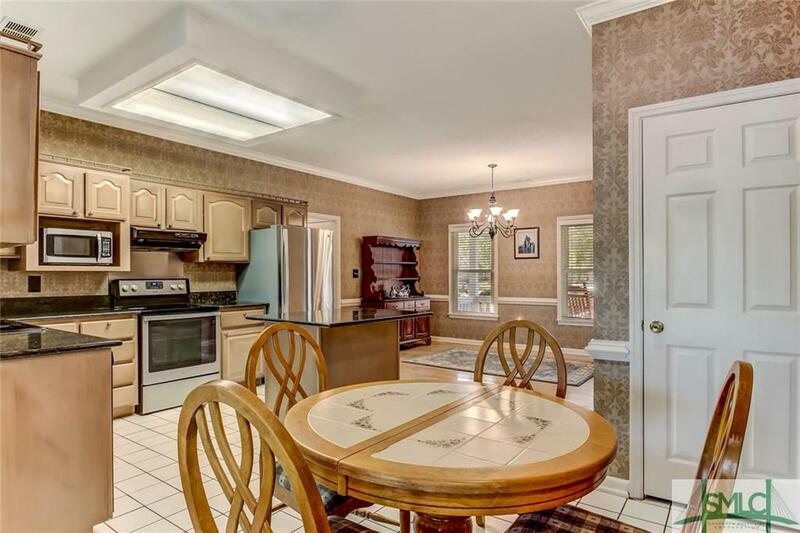 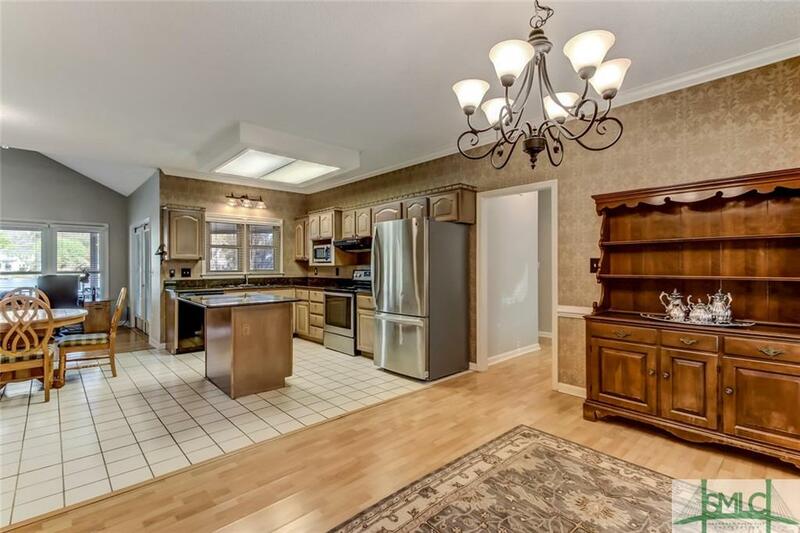 The home’s dine-in kitchen has been upgraded with gorgeous granite counter tops, stainless steel appliances, and a large center island. 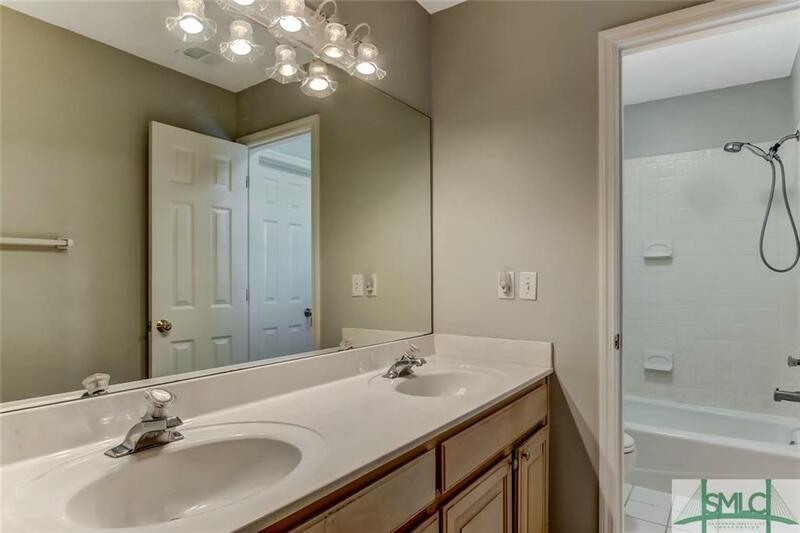 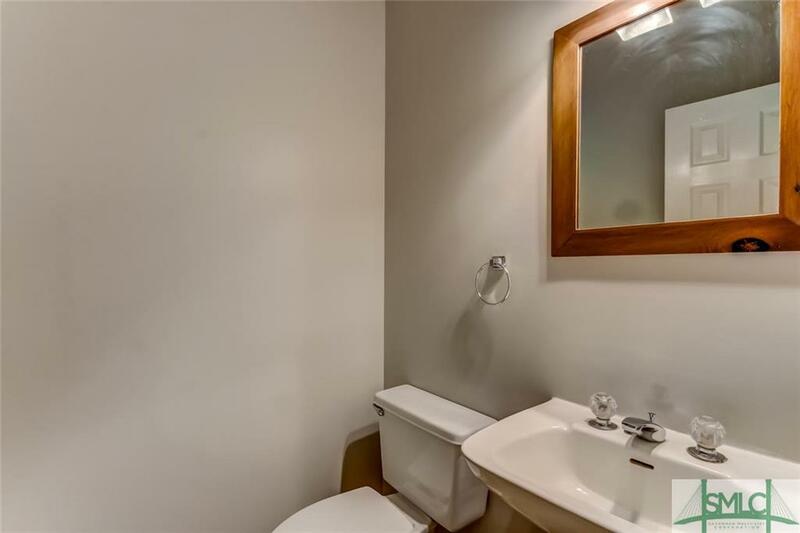 New homeowners will enjoy a spacious master suite including generous walk-in closet and en-suite bath with jetted tub, separate shower, and desired double vanity. 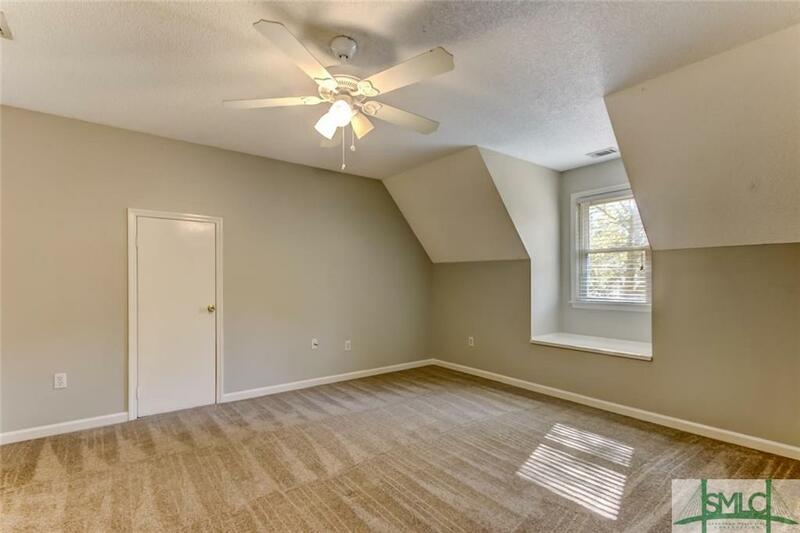 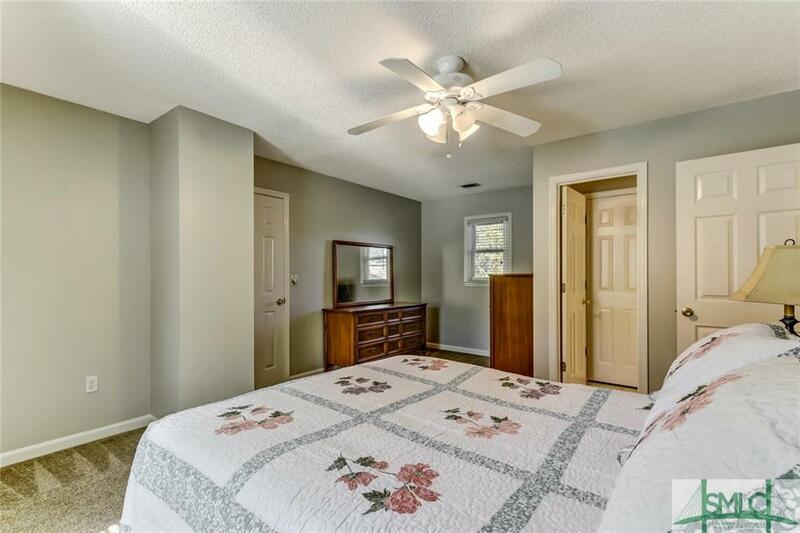 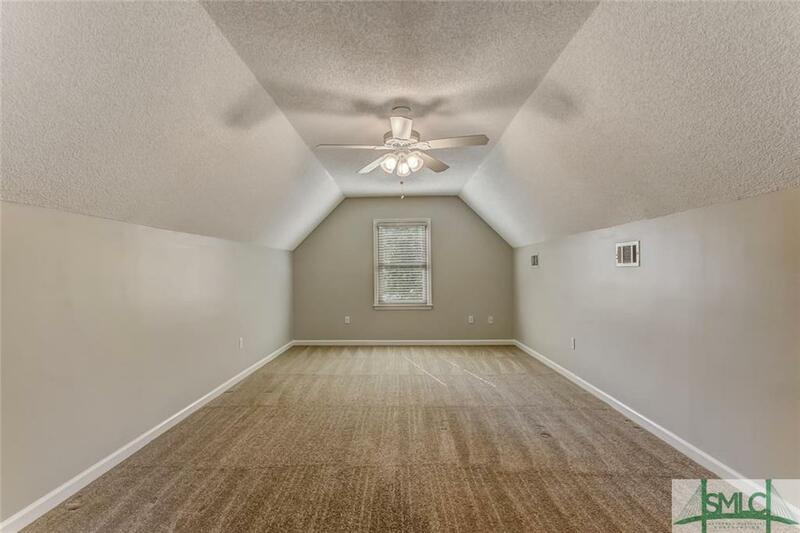 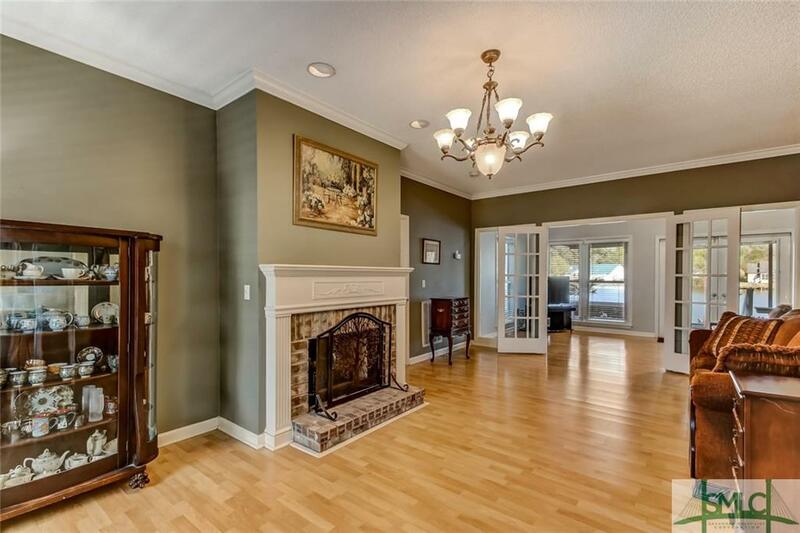 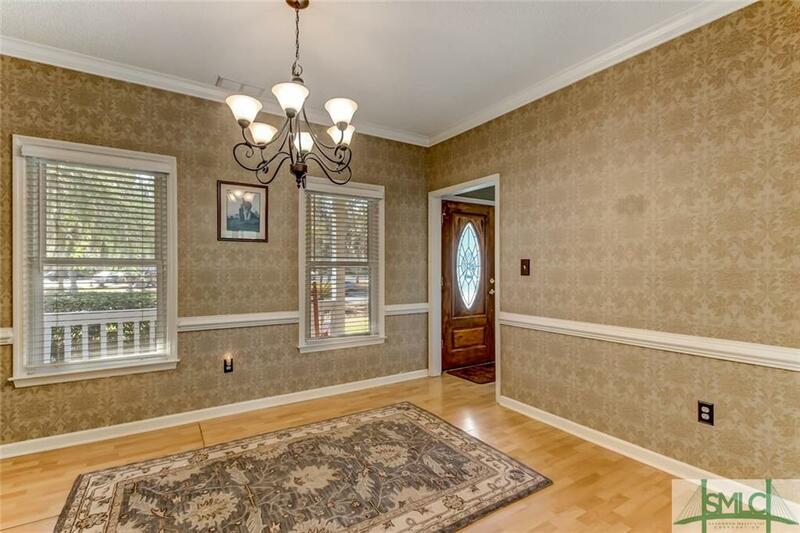 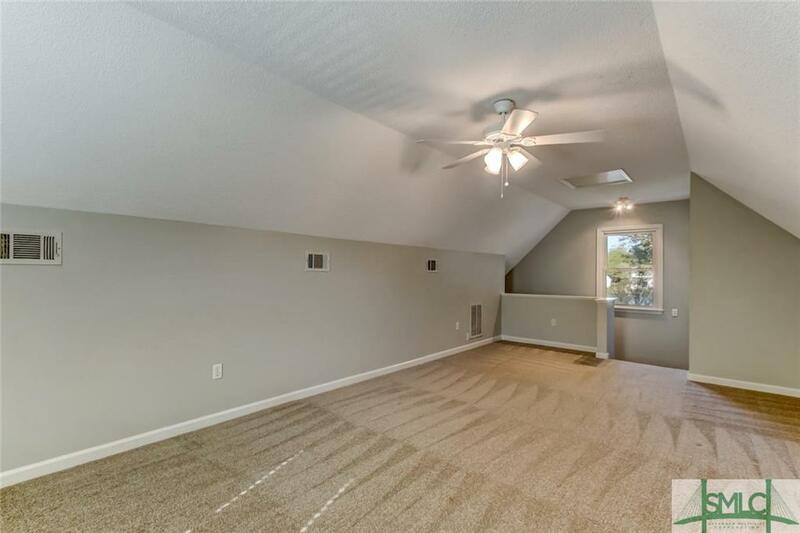 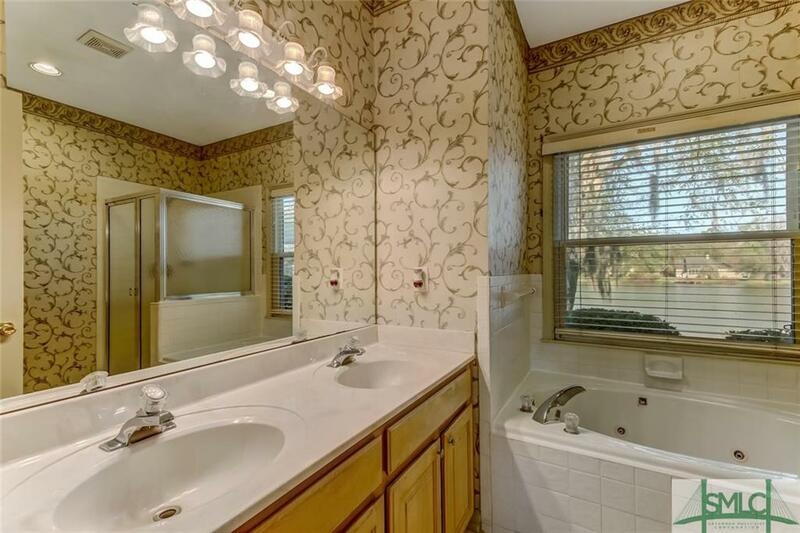 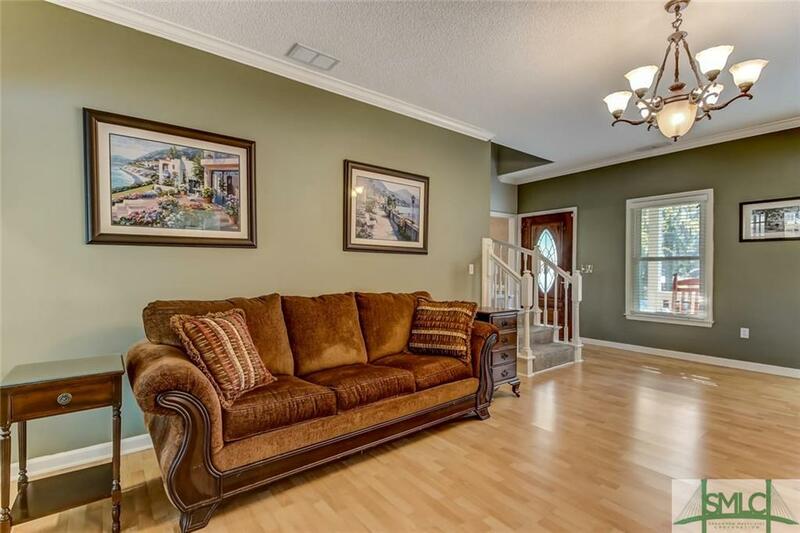 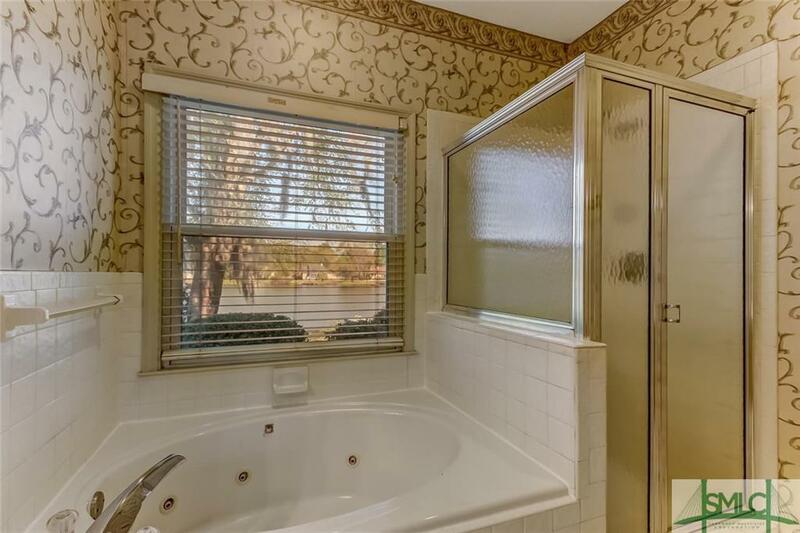 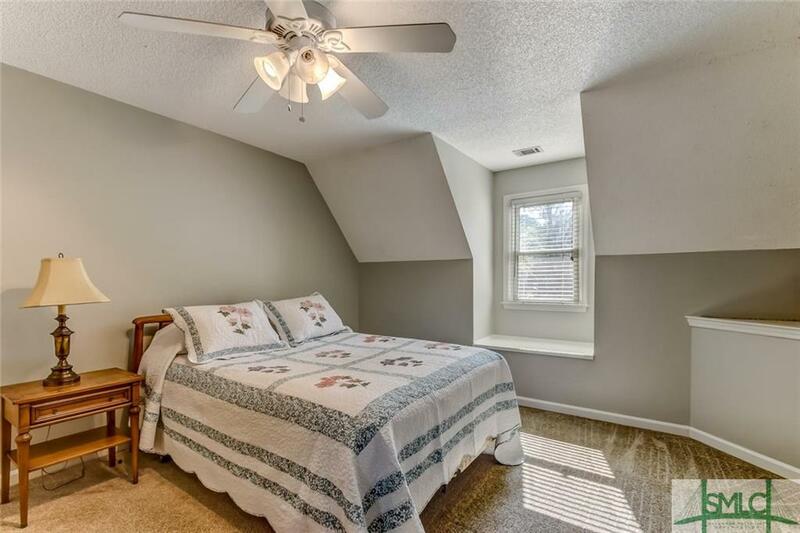 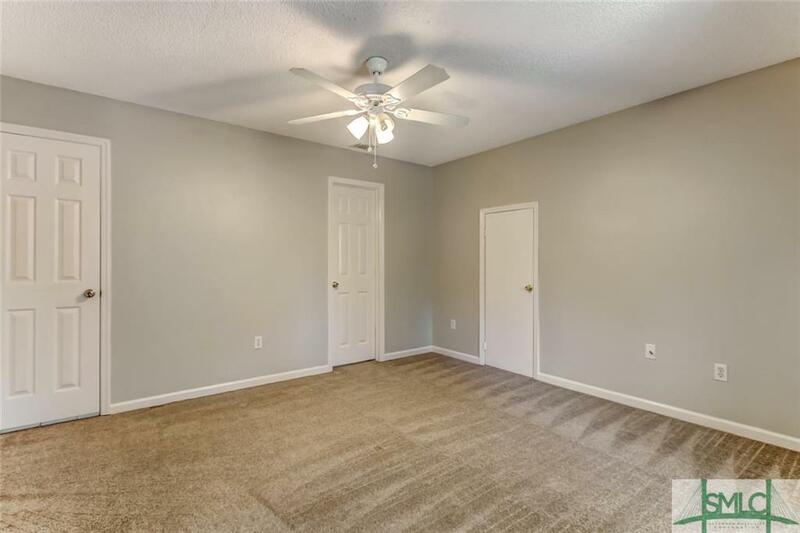 Upstairs, the bonus room offers excellent potential for added entertainment, home office, or 4th bedroom. 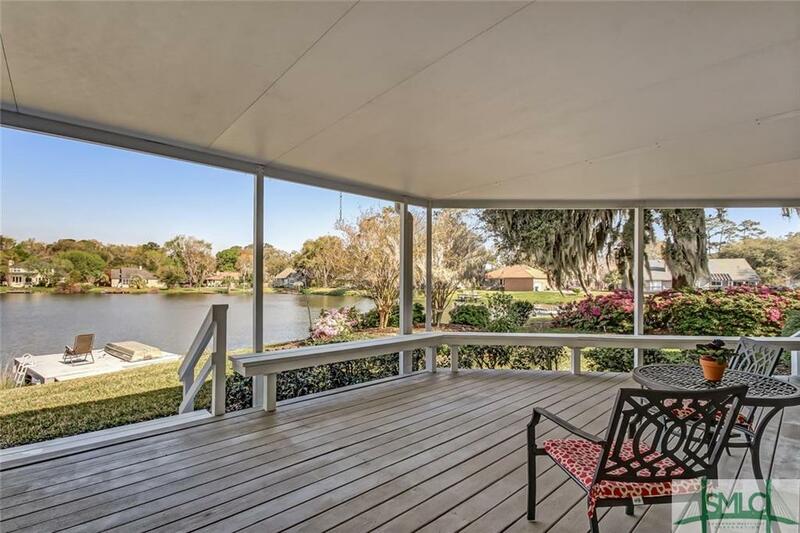 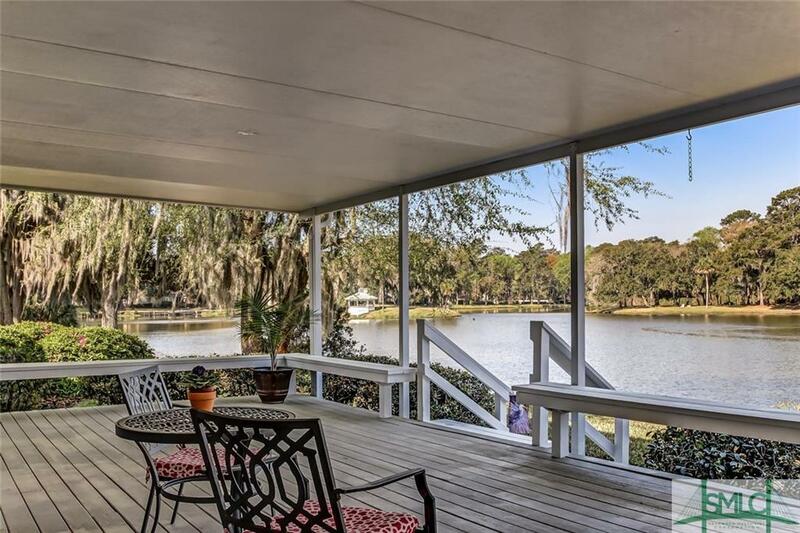 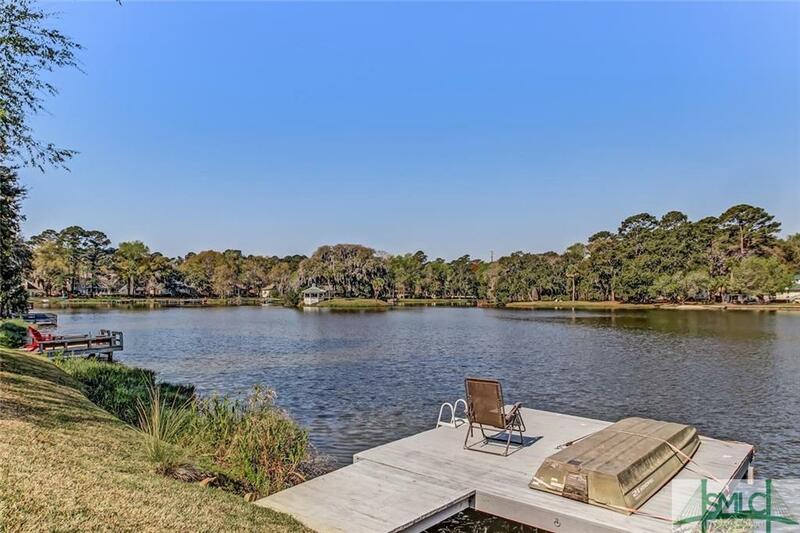 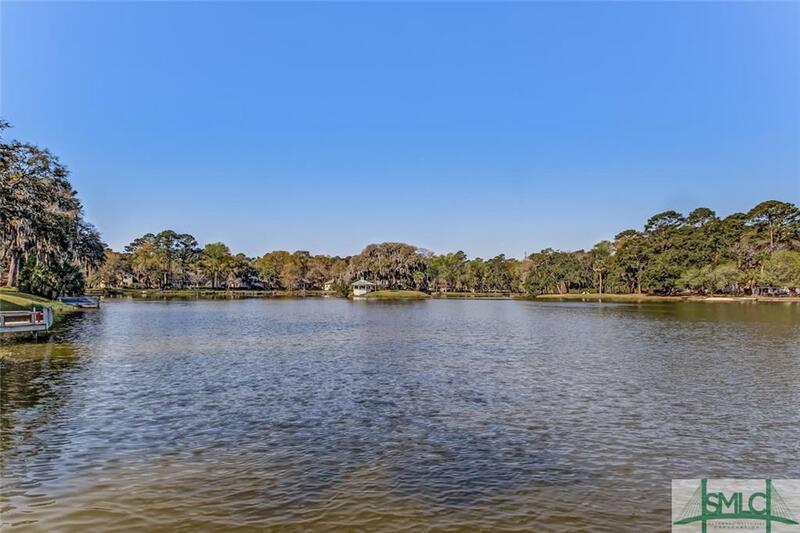 Enjoy breathtaking waterfront views from the home’s covered deck or grab a fishing pole and head down to your private dock for a day on the lake. 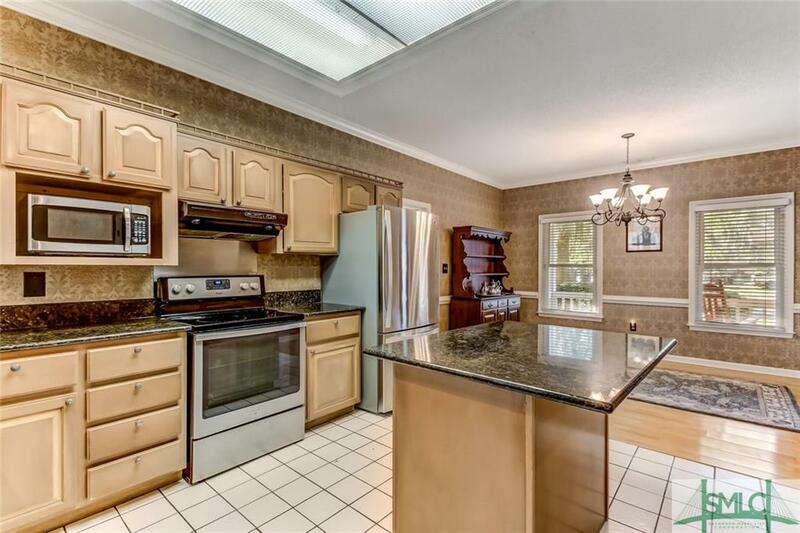 Will not last long!